The VDL EX series is designed for operation in explosion hazard areas EX-Zone 2, in full compliance with ATEX requirements. Our special safety package eliminates any risk. 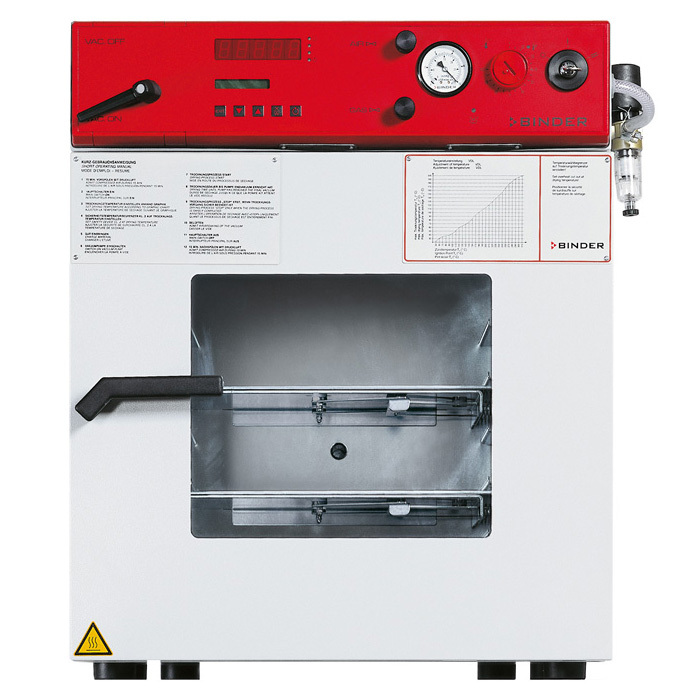 Safety features: pressure control device for heating activated < 125mbar (94 torr), over pressure capsuled instrument panel with compressed air connection and maintenance unit and flame protection gasket.